In two months I am going to ITB Berlin – one of leading travel trade shows in the world (travel bloggers still can get free accreditation). So it is time to check what I can see in Berlin besides convention centre. If ever a place deserved the ‘city of contrasts’ epithet, it has to be Berlin. Classical architecture mingles happily with ultra-modernist creations, while avant garde artists rub shoulders with opera stars. Though careless visitors can find the city costly, those who plan their trip to the German capital can make their money last. The Reichstag building was constructed in 1894 to house the Reichstag – the parliament of the German Empire. The building fell into disrepair during World War Two, after which it was restored. Its most striking feature is now the glass dome at its apex, which provides visitors with a 360-degree view of the surrounding Berlin cityscape. A must-visit for anyone who is studying the German language in Berlin, the Brandenburg Gate is situated just west of the city centre and has become a symbol of German unity. The neoclassical triumphal arch is one of Germany’s most iconic landmarks and has acted as the stage for many significant events over the past two centuries. Built in 1961 to separate West Berlin and East Berlin, the Berlin Wall served to stop East Germans fleeing to democratic West Germany during the post-World War Two period. The wall was removed in 1989, save for a one-mile stretch on Mühlenstraße in the suburb of Friedrichshain-Kreuzberg. Visitors are able to see first-hand the barrier that served to divide a city and ultimately create its unique modern dynamic. Originally a hunting ground in the 18th century, the Tiergarten is Berlin’s largest park and a place to unwind during the summer. For those hoping to learn a language, the gardens are a great to meet new people and practise a little German. Built in 1995, Potsdamer Platz is a collection of modernist architecture housing everything from shopping centres to cinemas. For those that like guided tours but resent paying for them, New Berlin offers a free daily three-and-a-half hour tour of the capital. 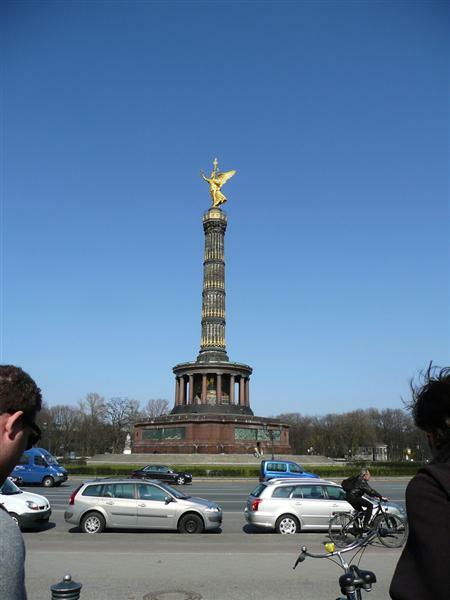 The expert-led tours depart from outside of the Dunkin’ Donuts by the Zoologisher Garten and in front of the Starbucks by the Brandenburg Gate. Museum Island is situated on the river Spree in the Mitte district of the city and is home to five internationally significant museums, as well as being a UNESCO World Heritage Site. The Memorial to the Murdered Jews in Europe is a five-acre site filled with 2,700 tomb-like slabs of concrete arranged in a grid. Designed as a tribute to the six million Jews murdered during the Holocaust, the memorial was created by architect Peter Eisenman. Visitors can find more information about the holocaust at the information centre situated beneath the memorial. The Protestant Kaiser Wilhelm Memorial Church was originally built in the 1890s, but was badly damaged during bombing in 1943. The tower has been preserved as a war memorial. 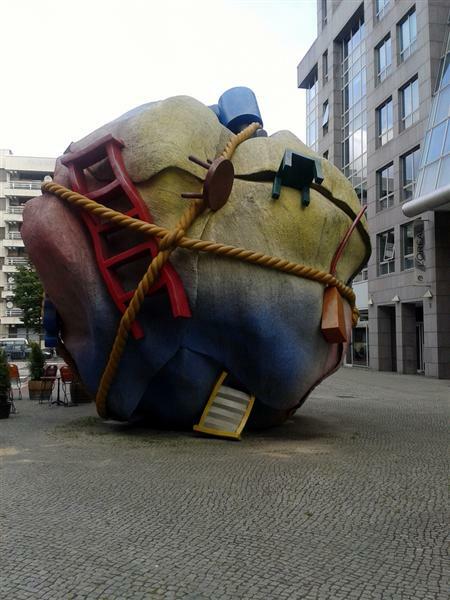 Art lovers will enjoy the plethora of galleries and street art around Hackescher Markt – a square in the central Mitte locality of the city. Berlin is a fascinating city for a short break, and also an excellent environment for learning to speak the German language. For more information about German courses, visit the ESL website. A list of some really great things to do when you’re in Berlin.